the first of many military rulers. Today not only is Tokyo the capital of Japan but it is also one of the most Golden Temple in Tokyo populated cities in the entire world. 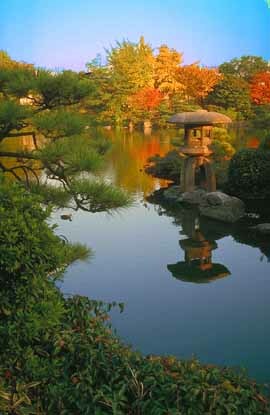 Tokyo is located on Honshu which is the largest of the four main islands that create the Japanese archipelago. 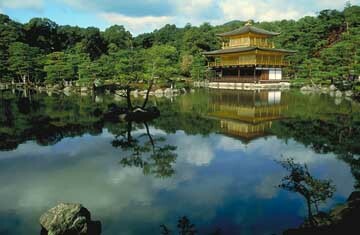 Because of its rich history and unique culture, Tokyo has become one of the most popular tourist destinations in the world. 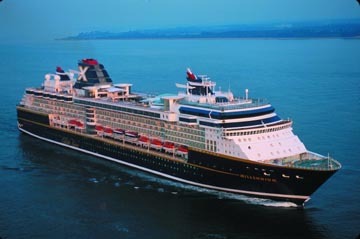 Many days throughout the year numerous cruise ships can be seen entering and leaving the bay carrying throngs of adventurous vacationers. After exploring the shores of Tokyo, the vacationers return to their ships happily anticipating their next destination. the palace grounds and are open to the public. Other government buildings are located in the area surrounding the Imperial Palace. The Kasumigaseki District is to the south and west and is the sight of the National Diet Building which is the seat of the national legislature, the Supreme Court and the offices of the Prime Minister. The Tokyo Tower is to the south of the government district and strongly resembles the Eiffel Tower. Kids of all ages, shapes and sizes will definitely want to make a trip Kiyozumi Pond in Tokyo to Tokyo Disneyland. Ueno Koen is a wonderful park that has a little something for everyone. There is a zoo with a wide variety of animals, temples, museums and galleries all located in this park. Fuji-Hakone-Izu National Park is one of the most popular tourist destinations in all of Japan. It is also home to Fuji, Japan's tallest mountain which towers over Tokyo at 12,387 feet above sea level. It is considered a sacred place and each year hundreds of pilgrims travel long distances to worship at the shrines and temples located on the slopes of the mountain. Besides exploding with history and culture, Tokyo is also considered the hippest city in Japan. The city is absolutely bursting with nightlife. In the evenings, young people dressed in the latest fashions flock to various hot spots. Tokyo is a shopping Mecca. The Ginza Shopping District is full of high-end retail and is the most expensive place to shop. Ikebukuro is also a shopping and entertainment area that boasts several department stores. The Kando Kosho Tengai is a popular gathering place for students. Cafes and second hand bookshops line the streets. 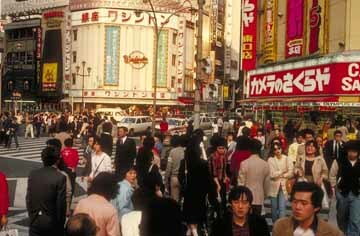 Shibuya is very popular amongst the younger generation and features department stores and specialty shops. Roppongi is packed with bars and clubs that mirror those in the west. This is by far Tokyo's most popular nighttime spot.